suburban community with a short commute to downtown Tampa. contact should be reported to the Hillsborough County Animal Control. Jackets, Honey Bees, Killer Bees, Ducks, Peacocks, Opossums, and Birds. 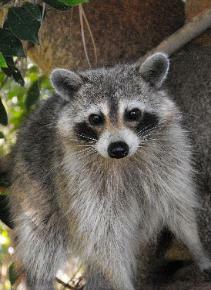 animals we trap we can relocate and all babies are brought to a rehabilitator. and control and should not try to remove squirrels on their own. have adapted very well to the suburban environment of Bloomingdale, FL. your Bloomingdale attic they should be removed immediately. Raccoons are one of the most destructive animals in Bloomingdale FL. removal is imperative once it is discovered in your Bloomingdale attic . exclusions and keeping Bats from re-entering a Bloomingdale home. home in Bloomingdale bat guano and bat guano is extremely necessary . once the bat infestation in your Bloomingdale, FL attic is removed. your home they can have babies and will need to be removed with caution. leave their feces all over your attic creating a toilet above your heads. will not stop digging because they cannot stop eating. Removal’s wildlife biologists and specialists are expert trappers. Bloomingdale. We understand that bees are important for the ecosystem. 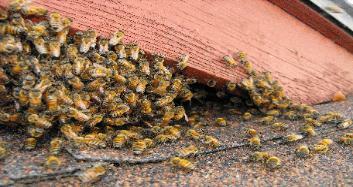 allowing them to reach any beehive on a Bloomingdale home or building. house. We will always try to remove a bee swarm alive and relocating them. have flat rats for snake trapping and do not charge per snake or per visit. 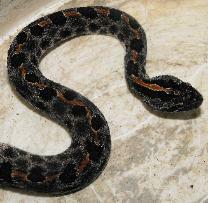 we can prevent other snakes from entering your Bloomingdale property. noises in the attic we will come out and trap whatever critter it is. 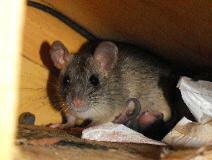 programs covering both mice control and rat control in Bloomingdale, Florida. control with Allstar Animal Removal follows all state and federal laws. treat the area for ecto-parasites and deodorize to get rid of the smell.